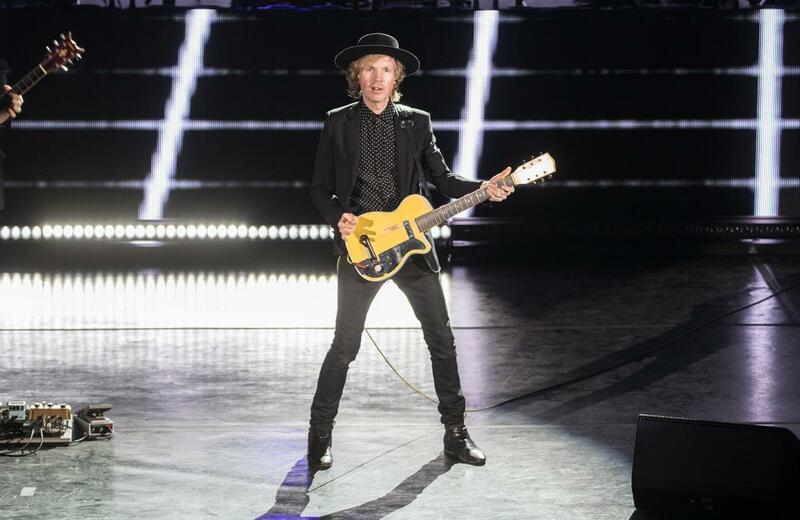 BECK Shares First Single From New LP – Here’s The Jumpy ‘SAW LIGHTING’… | TURN UP THE VOLUME! Musical centipede BECK has already shared two new tracks this year. And here’s another fresh one, called SAW LIGHTING written and produced together with Pharrell Williams.